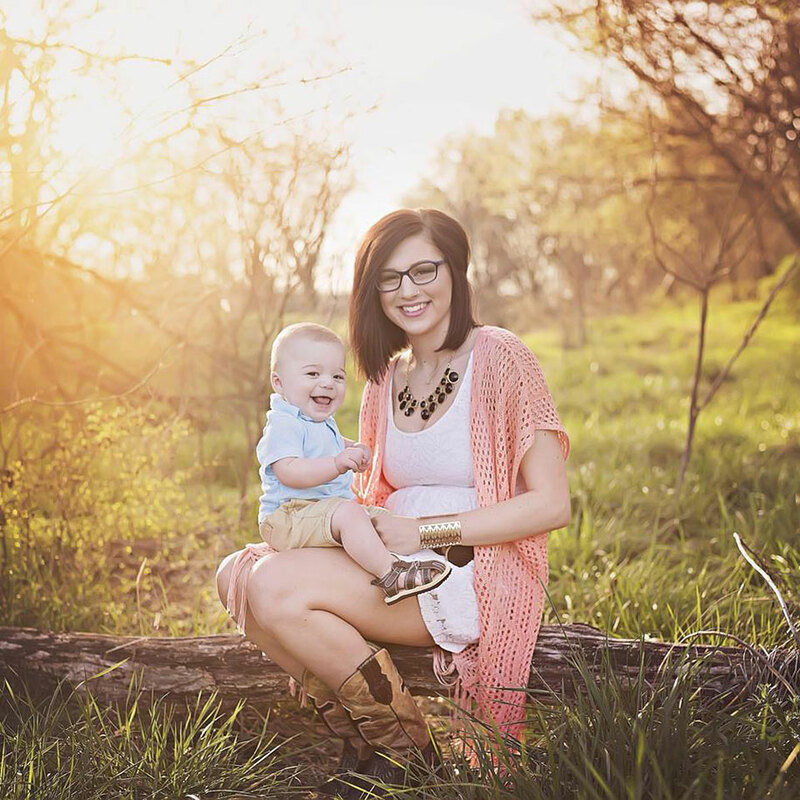 In 2014 Sierra Sharry and Lane Smith were a happy couple expecting their first child. 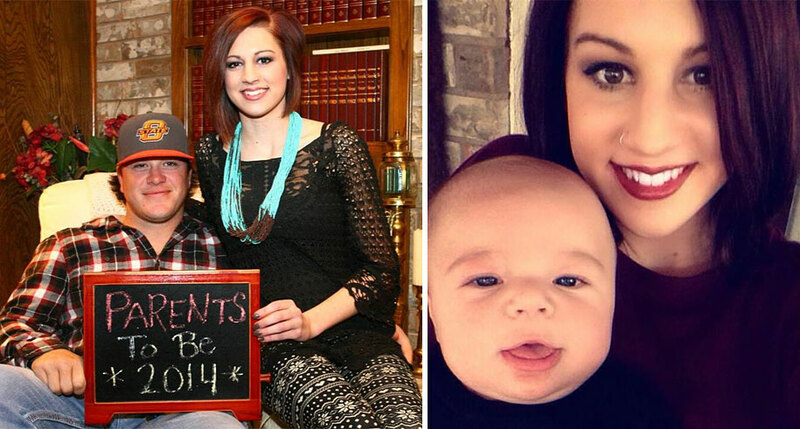 Unfortunately, weeks before their son was born, Lane died in a tragic accident. 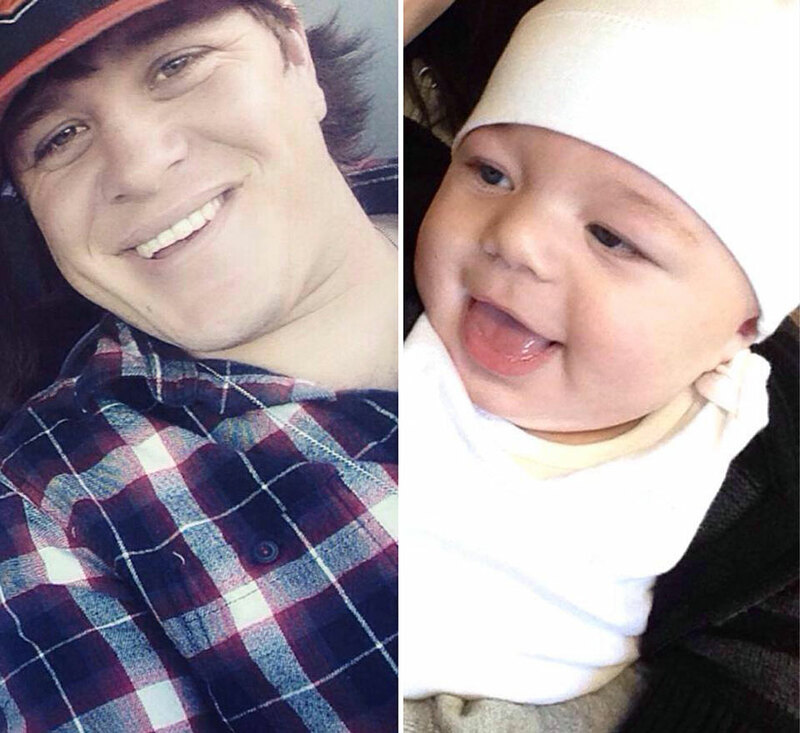 The tragedy occurred in July 2014, on a day the couple was out on a jet boat race with Lane’s family. The couple got separated as Sierra had to leave early due to the high temperature of the day combined with her advanced pregnancy. Unfortunately, Lane got into an accident and passed away. 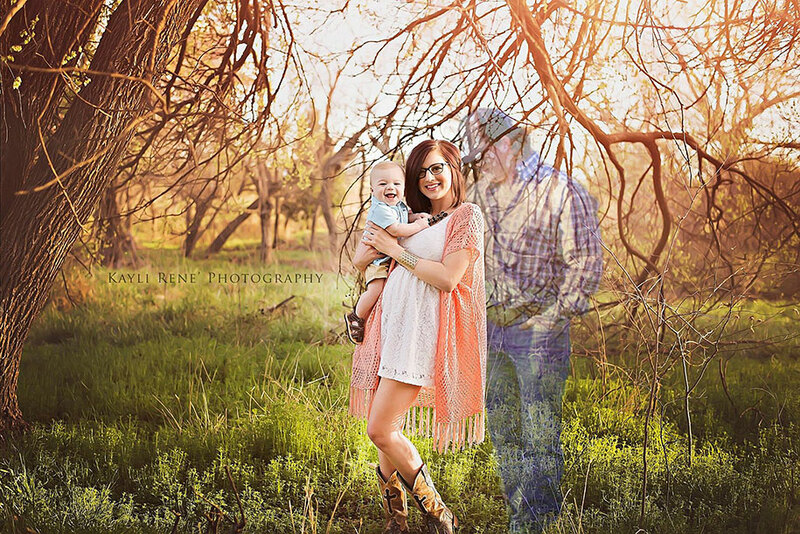 After her son was born, Sierra asked photographer Kayli Rene to insert Lane into a photo of her and baby Taos. Rene chose a beautiful portrait of mother and son and photoshopped a “ghostly” contrast of a picture of Lane, next to them.